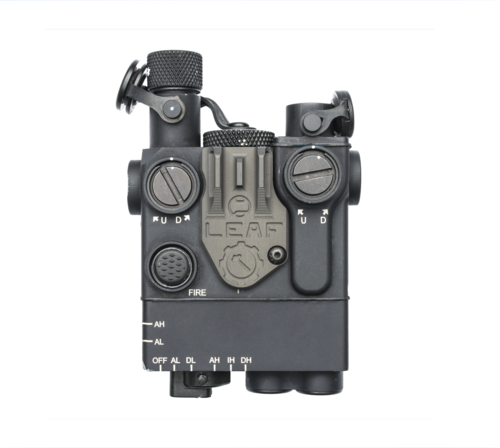 LEAF™ is a fixed iron sight that directly attaches to DBAL laser modules. 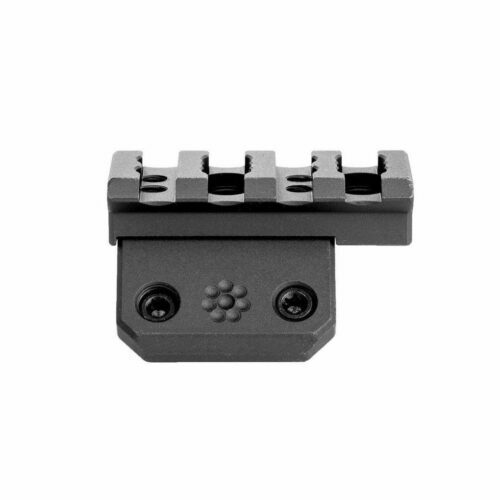 Eliminating the folding front sight and hard mounting LEAF™ to your laser saves up to 7 Picatinny slots of valuable rail space. 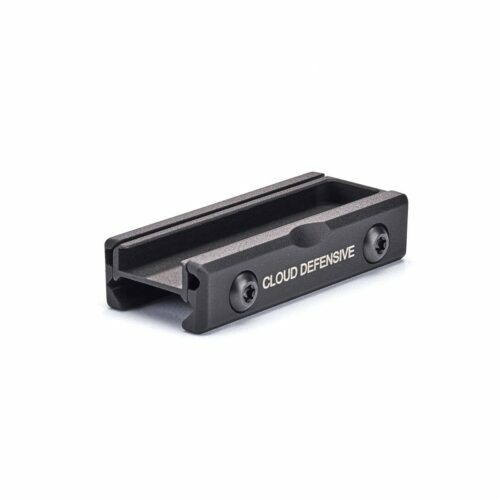 Designed and developed with Sage Dynamics to push the laser front sight to the optimal position at the front of the rail while retaining back up irons. 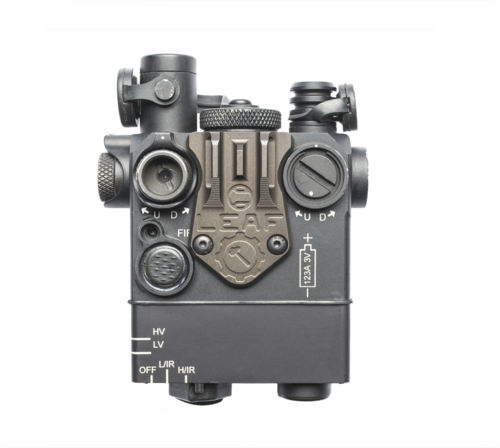 Just mount to your DBAL laser and adjust your rear windage to your red dot. 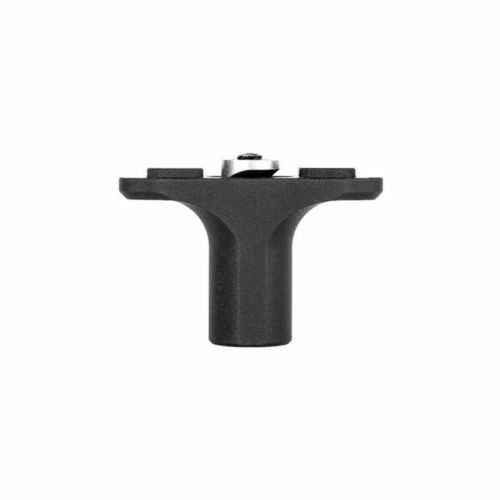 Each LEAF™ fixed iron sight features a generous lightening cut on the bottom and is individually serialized and dated. 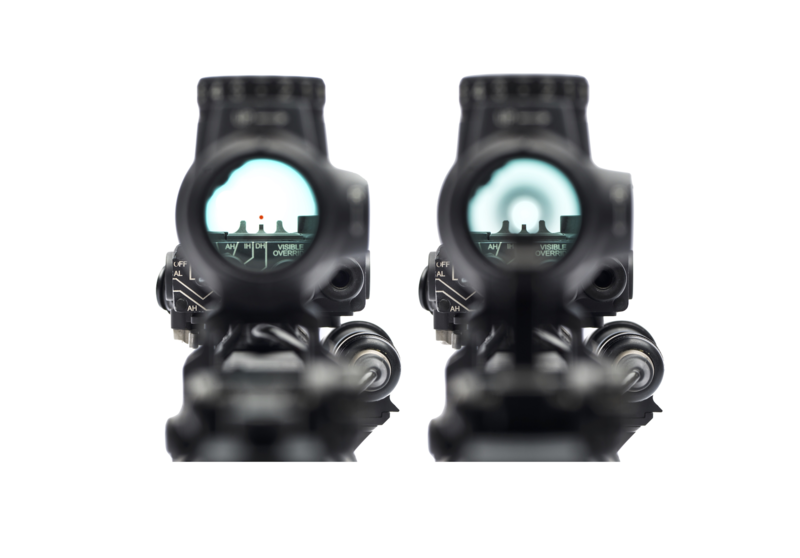 “Don’t I need to adjust my elevation?” – When developing the LEAF™ fixed iron sight, we zeroed 10.3″, 14.5″, and 16″ barreled rifles at 50/200 m. each using 55 gr., 62 gr., & 77 gr. 5.56 military loads. We then measured the height of each of the front sights from the top of the Picatinny rail. Compiling this data, we found a spread difference of only 0.038″, and took the mean to establish our fixed height. We reliably get center mass hits out to 300 m. using this measurement, and while designed for 5.56 we have also found this to be sufficient for 300 Blackout as well. 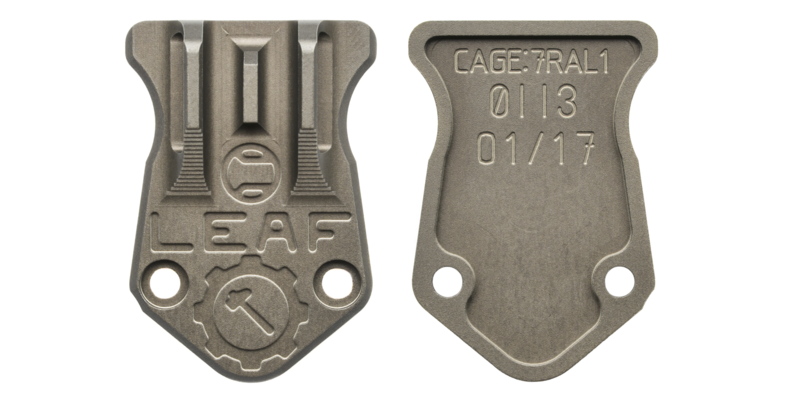 LEAF™ was the inaugural product for Sage Instruments, an extension of Sage Dynamics, for product development. 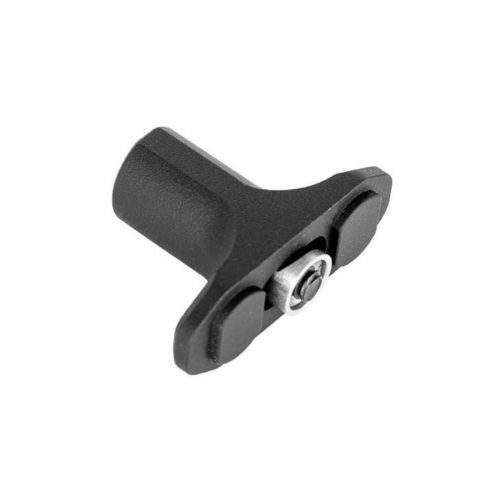 We worked with Sage Dynamics for several months compiling data and getting feedback to make the most functional and lightest fixed iron sight for a DBAL that was possible. 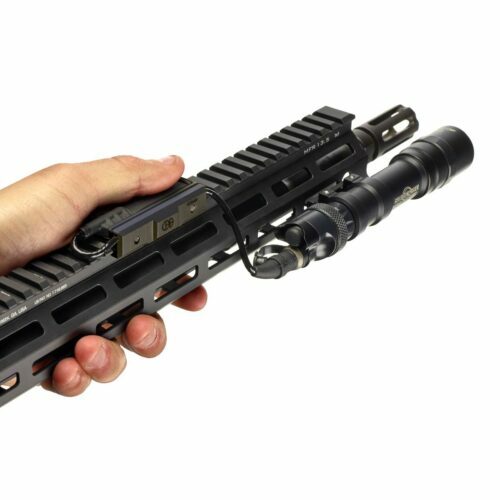 Offering classes in night vision use and skills, Aaron saw the need for a solution for rail space and accessory management common on short barrel rifle configurations. 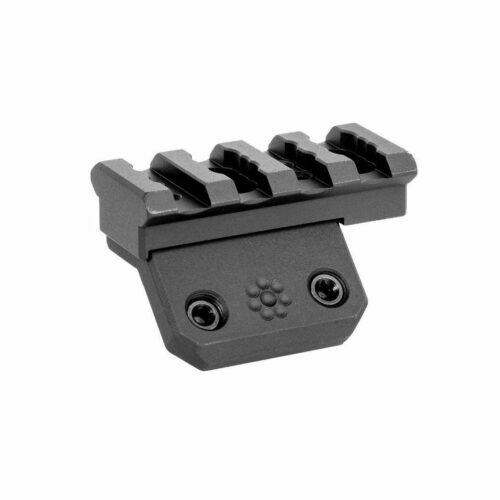 Thus, the LEAF fixed iron sight came to be.